BLAS FERNÁNDEZ: "Paseando Con Salvi", de Urbanetniko, Youkali Music, 2015. DWIKI DHARMAWAN: "Jembrana's Fantasy", de So Far So Close, Moonjune Records, 2015. 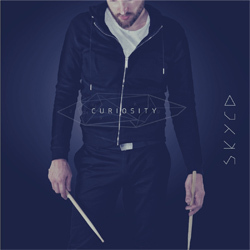 SKYED - MANUEL PODHOSTNIK: "Pop Drox", de Curiosity, Skyed - Manuel Podhostnik, 2015. 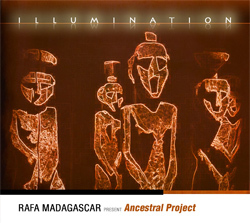 RAFA MADAGASCAR: "Ancestral Collapse", de Illumination, Quadrant Records, 2015. VICTOR DE DIEGO: "La Órbita De Sedna", de Evolution, Quadrant Records, 2009. 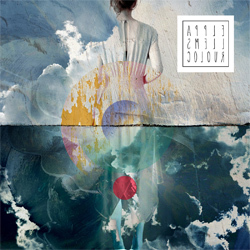 IAGO FERNÁNDEZ: "Sei Sis", de Acougo, Free Code Jazz Records, 2014. DÜ-SEMS ENSEMBLE: "Cakal Cokarten Zeybegi", de Music From Turkey & Greece, Arc Music, 2015. SYD ARTHUR: "Morning's Calling", de Moving World, Syd Arthur, 2011. SLIVOVITZ: "Currywurst", de All You Can Eat, Moonjune Records, 2015. 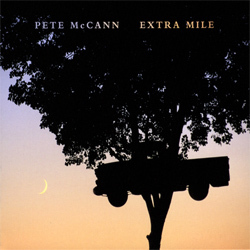 PETE McCANN: "Isosceles", de Extra Mile, 19/8 Records, 2009. SUMRRÁ: "Pretoria", de 5 Journeys, Clermont Music, 2015. SEBASTIÁN PRADO: "Mr. C.T. 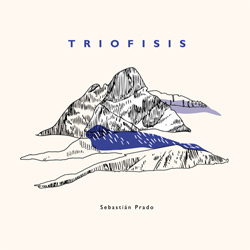 ", de Triofisis, CHT Müsik, 2015. CHARLES McPHERSON QUARTET: "Someone To Watch Over Me", de Love Walked In, Quadrant Records, 2015. MARCO MEZQUIDA & MANEL FORTIÁ: "La Hora Fértil", de My Old Flame, Marco Mezquida & Manel Fortiá, 2015. 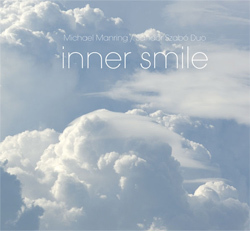 MICHAEL MANRING / SÁNDOR SZABÓ: "Wizard's Dance", de Inner Smile, Acoustic Music Records, 2009. APPLE SMELL COLOUR: "Unscrupulousness", de Unscrupulousness, Apple Smell Colour, 2015. 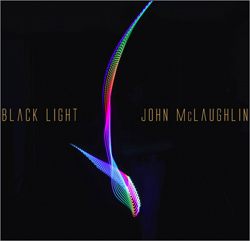 JOHN McLAUGHLIN: "360 Flip", de Black Light, Mediastarz / Abstractlogix, 2015. MONODRAMA: "Vanguardia anacrónica", de Modern Post Mortem, Monodrama, 2015. CRISTIAN GALLARDO TRIO: "De La Nada", de Hora De Colación, Cristian Gallardo, 2015. 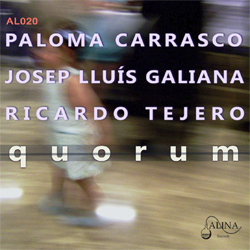 PALOMA CARRASCO, JOSEP LLUIS GALIANA & RICARDO TEJERO: "Perspectiva", de Quorum, Alina Records, 2016. ABE RÁBADE TRIO & REAL FILHARMONÍA DE GALICIA: "Tránsito 1: Source", de Tránsitos, Nuba / Karonte, 2015. 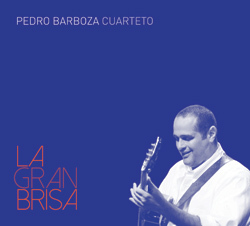 PEDRO BARBOZA CUARTETO: "3 On 6", de La Gran Brisa, Pedro Barboza, 2015. 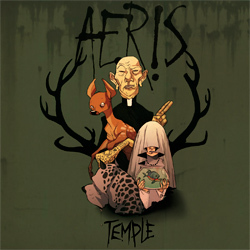 AERIS: "Captain Blood", de Temple, Aeris, 2013. DAVID HINES: "Funk Harbor", de Inner Duality, Spicerack Records, 2009. 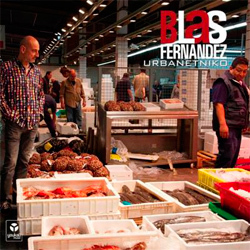 BLAS FERNÁNDEZ: "Ethiope", de Urbanetniko, Youkali Music, 2015. ANT LAW: "Parallel People", de Zero Sum World, Whirlwind Recordings, 2015. JUANMA BARROSO: "Aceñas Way", de Pyro's Mood, Fresh Sound New Talent, 2015. FMA TRIO: "Hiru Taupada", de #1, Errabal Jazz, 2015. ANGEL UNZU: "Mr. Haden", de Duos, Angel Unzu, 2015. SCOTT DUBOIS: "Night Tundra", de Winter Light, ACT, 2015.